BRAND NEW FURNACE IN 2/19 3 Bed & 2.5 Bath on Private 7841sf Lot. Lots of RV Parking! Forced Air Gas Heat & A/C. 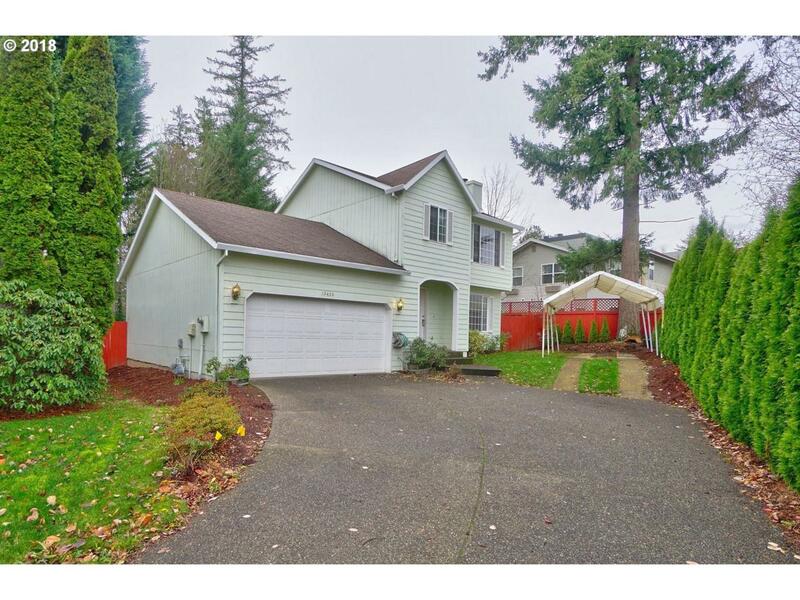 Park Like Setting in Fenced Backyard W/Covered Deck.Ten Minutes from Nike, Intel and Washington Square. Open Floor Plan. Vaulted Ceilings in Bedrooms with Large Built-in Storage Shelves. This Move-in Ready Home with Has Room for the Whole Family.